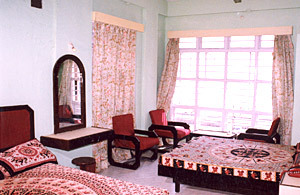 Jaabily Beach Inn is well versed in hospitality. We have been known for affordable rates, real value and great comfort for over years. Our guests have always appreciated our services. Our services are exceptional and are beyond comparison. We are at your service round the clock. 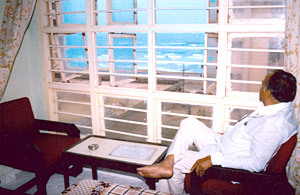 From every room of the hotel, you can view the tranquil sea and serene beauty of the blue Bay of Bengal. 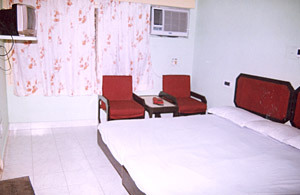 All the rooms are well furnished with clean bath and neat linen. 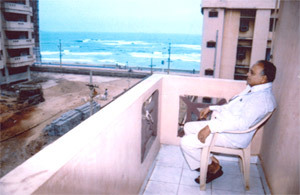 For excellent service, attractive rooms and affordable economy room tariff, we're the best hotel on the sea coast of Vizag. 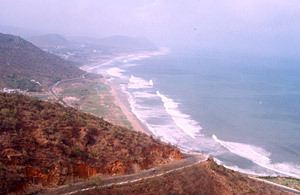 • We make all your Travel arrangements for site seeing in and around Vizag. • Every room has attached bath with 24 hour water supply. Note: Rates can be increased / Decreased at the discretion of management on seasonal basis Rs. 1000 & aboveGST appy. • Accommodation subject to availability.